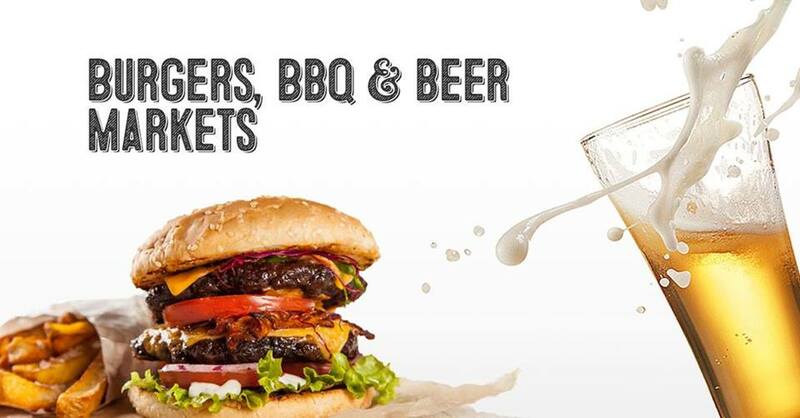 Calling all Burgers, BBQ and Beer lovers, mark Friday 16 December and Saturday 17 December in your diaries! In the City Canberra will be turning Civic Square into a foodies dream – something you won’t want to miss! This will be the first food theme of our new series of food festivals that are being held as part of this year’s Christmas In The City.